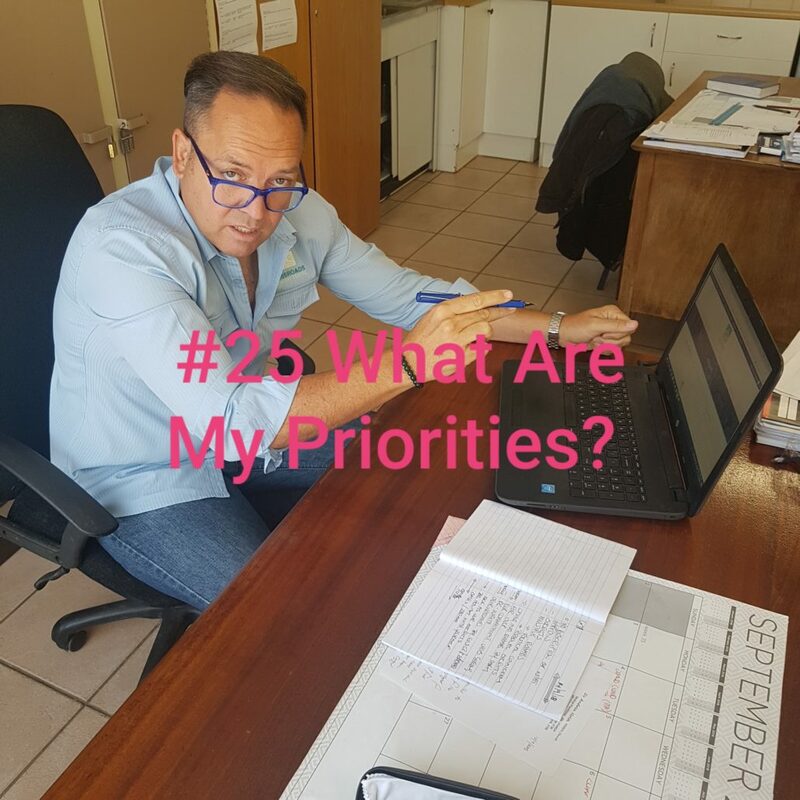 You are here: Home / News / Podcasts / #25 What Are My Priorities? Do I know what my priorities are? How much time do we spend doing the things we love and how much time do we think about the things we want to get to but aren’t that high up the list. Perhaps we want to get that degree or get to the gym but its just not that import. Then we have the things we are passionate about. We spare no expense and will willingly sacrifice time to get to these things. Whether it be playing music or computer games to doing volunteer work. Just how do we reconcile these two? In this podcast I look at motivation and how to use motivation. 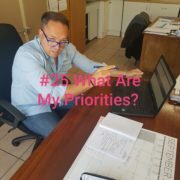 Just how important is it to be unselfish to getting the things that are important to me. Paradoxical I know, have a listen.